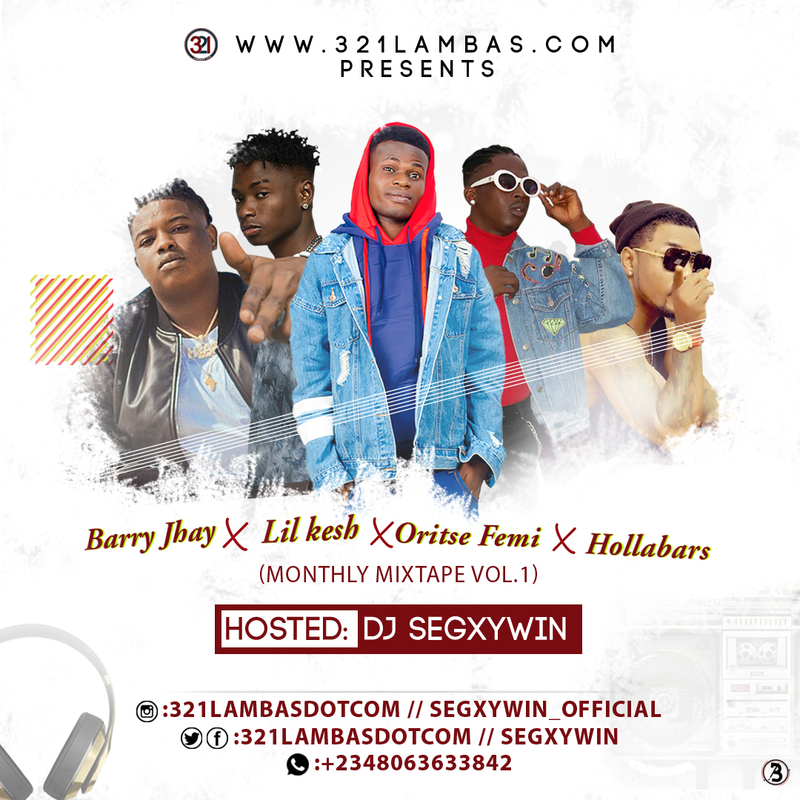 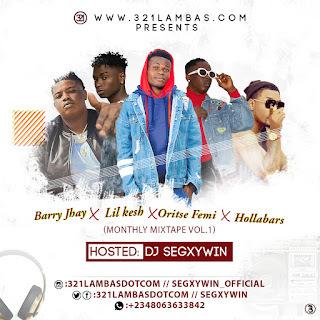 www.321lambas.com most wanted mixtape now dropped, featuring Hollabars, Barry Jhay, Oritse Femi, DJ Segxywin, and Lil Kesh, in November Mix tape. 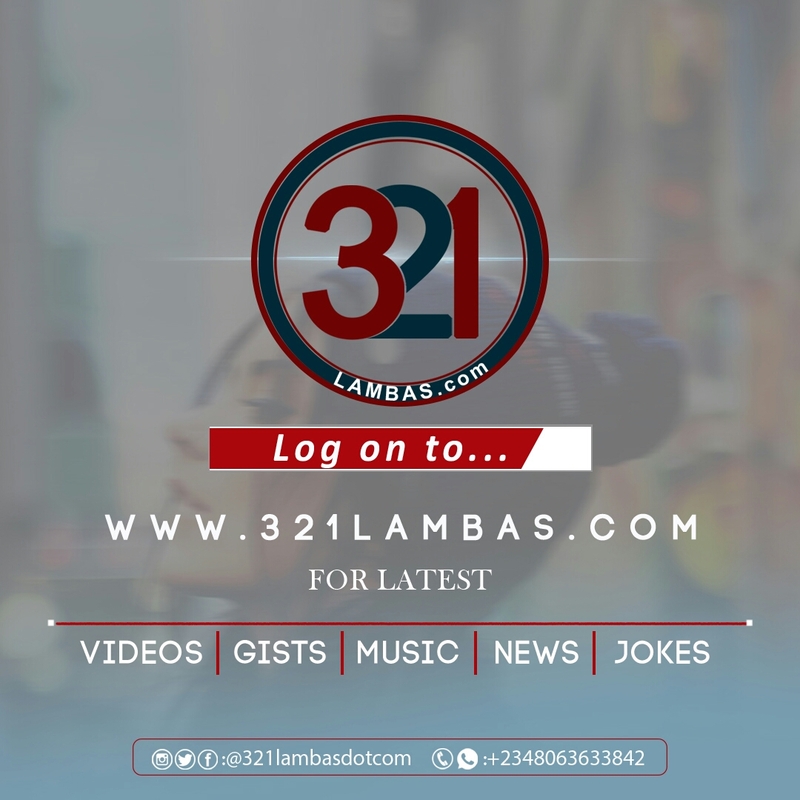 It's festive period, start grooving each second with the quality songs. 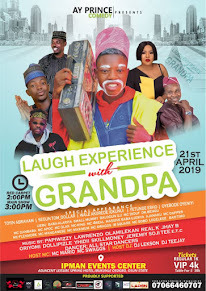 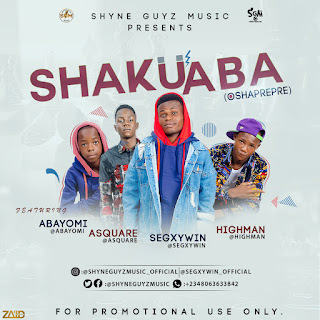 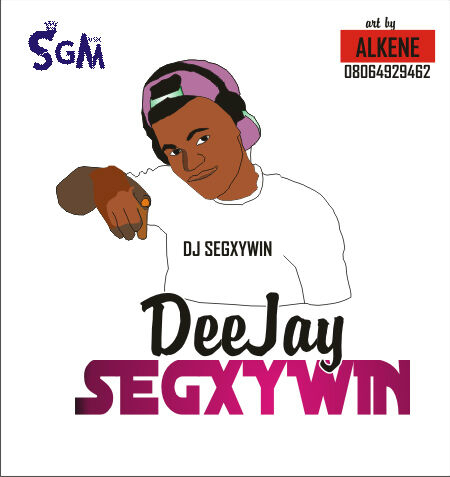 Mixed by an incredible, most famous deejay, "DJ Segxywin" Slimboss Baba.